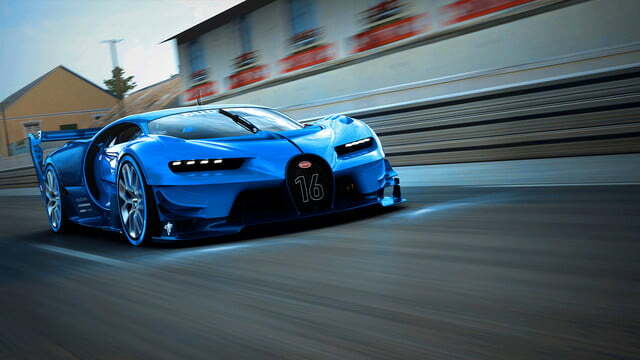 For a time, the Bugatti Veyron was the fastest production vehicle in the world. In 16.4 Super Sport configuration, the vehicle’s 8.0-liter, quad-turbo, 16-cylinder engine put an ungodly 1,200 horsepower to the pavement, allowing it to reach an equally stunning speed of 267.7 mph. A true world-beater, indeed. 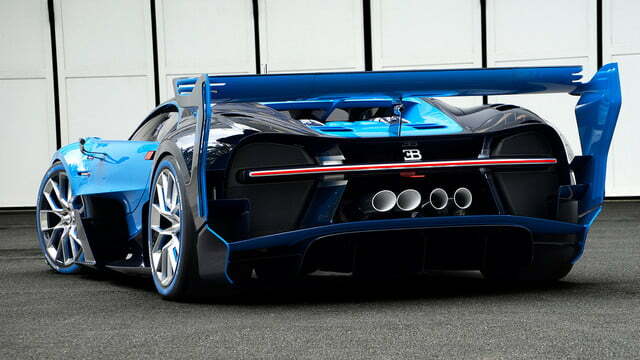 The performance car industry is a constant game of one-upmanship, though, so Bugatti’s record did not last. In February 2014, the Hennessey Venom GT became the new fastest car in the world with a top speed of 270.4 mph, but Bugatti is putting the finishing touches on a vehicle that looks to bring that title back to France. 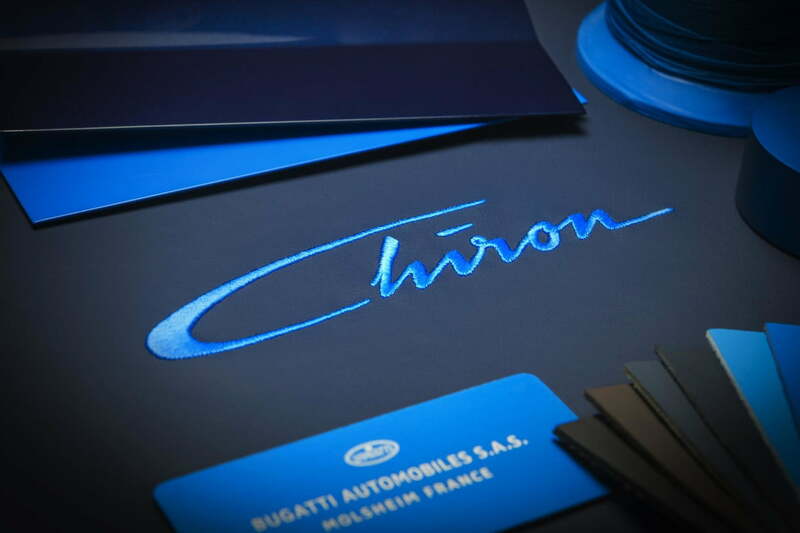 It’s called the Chiron, the brand confirmed today, and it will celebrate its world premiere in March at the 2016 Geneva Motor Show. 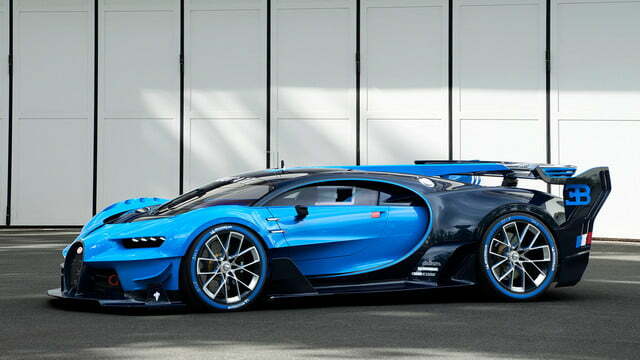 Named after legendary racing driving Louis Chiron, Bugatti says it will be “the world’s most powerful, fastest, most luxurious, and most exclusive production super sports car.” And while the company didn’t divulge any technical specs, what we’ve seen thus far doesn’t give us any reason to doubt that statement. 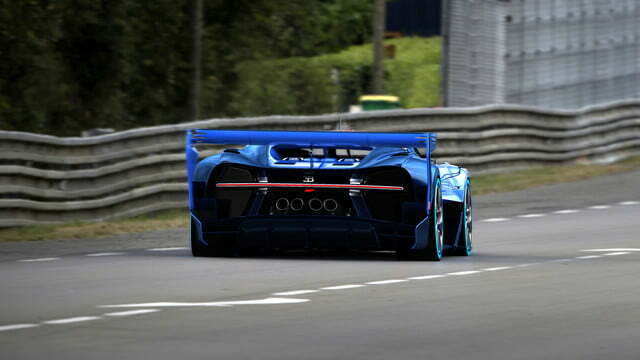 The Chiron is expected to equip an 8.0-liter, quad-turbo W16 just like the Veyron, but it may equip electric motors as well, bringing total hybrid output to 1,479 horsepower and 1,107 pound-feet of torque. Channeled through a seven-speed DSG transmission, that massive power will push the car to 60 mph in just 2.3 seconds, 0.2 seconds quicker than its predecessor. 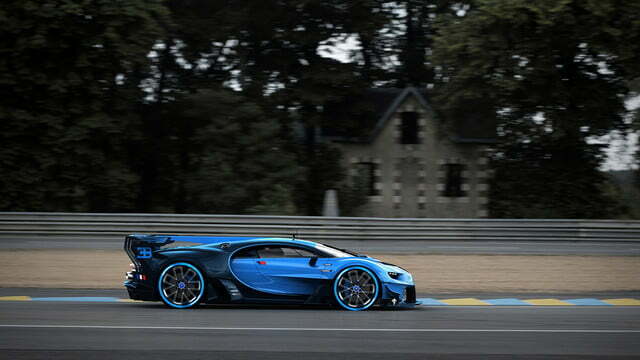 Styling will reportedly be inspired by the Bugatti Vision Gran Turismo concept car, shown above. Clearly, this car will not be cheap. MSRPs have not yet been published, but we estimate the Chiron will cost around $2.5 million, which is almost enough for a trio of Porsche 918 Spyders. 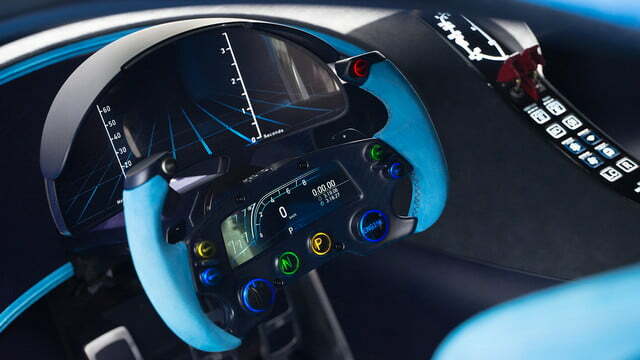 Buggati says the vehicle is currently undergoing final testing, and more more than 100 orders have already been received.